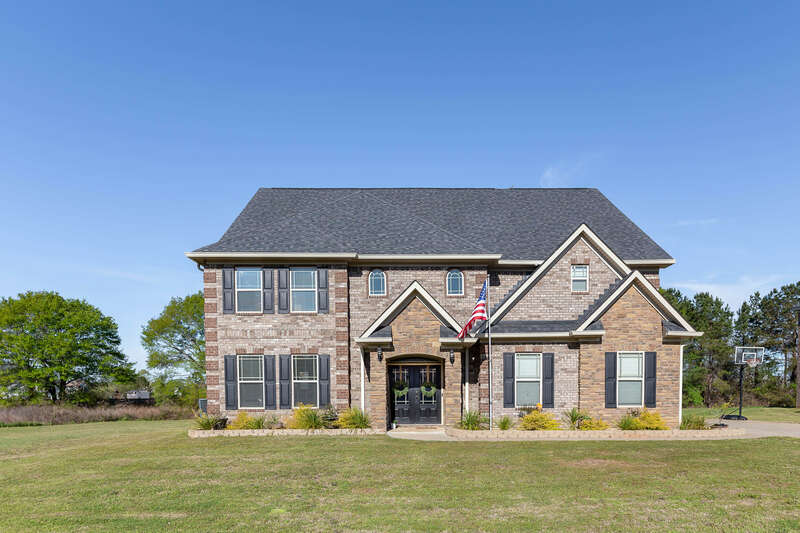 This Fort Mitchell home features an IMPRESSIVE floor plan you wouldn't expect at first glance! Three floors of versatile living space means there is truly enough space for the whole family & you can easily customize this home to your needs. The Registry at Westgate community is just minutes to the back gate of Fort Benning or a short drive into Columbus for an easy commute. This home is located a short walk to the community playground & pool - just in time for Summer! A must see to appreciate! Inside the entryway is GRAND w/ double staircase! Main lvl has formal dining, wet bar, half bath, spacious living rm, kitchen w/ pantry & granite counters & eat in area. 2nd level features 4 bedrooms/3 baths including the master retreat you will not believe! Large sitting area (w/ fireplace), built in desk & private ensuite. 3rd floor offers a HUGE rec room, bed & bath - perfect for teens or guests! On over an acre w/ covered patio overlooking the backyard w/ lots of space to play! Don't miss this!